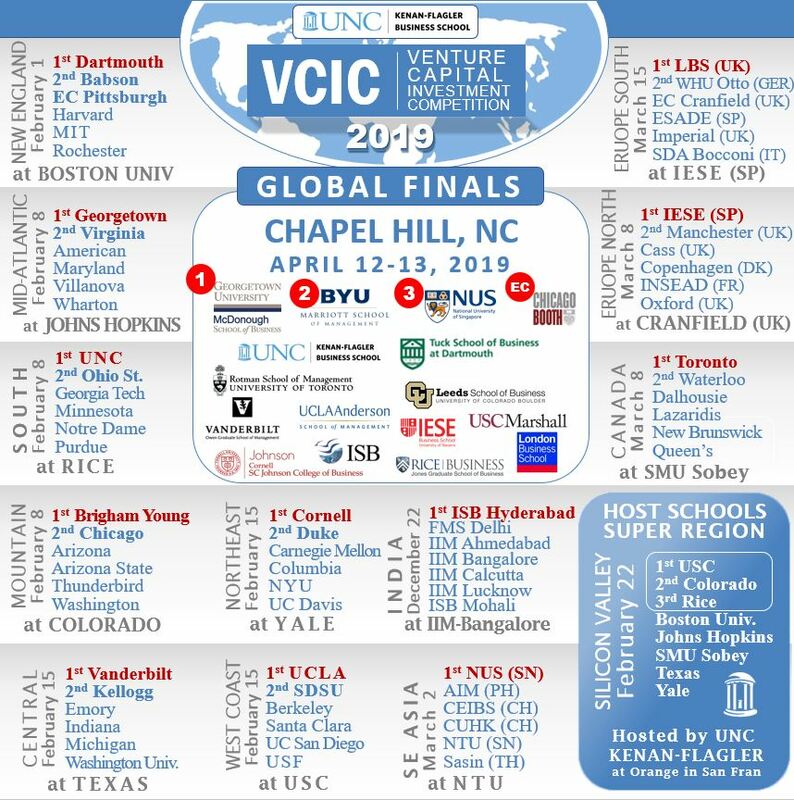 Global VCIC is the world’s largest venture capital competition with over 70 universities competing. 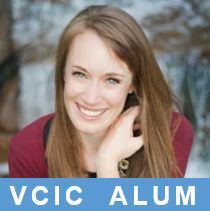 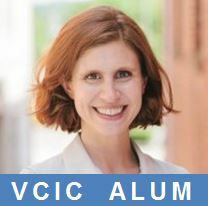 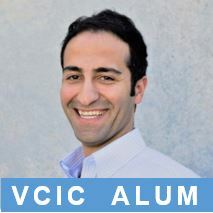 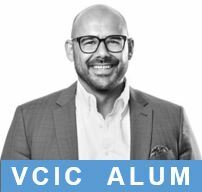 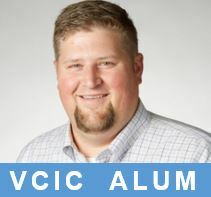 VCIC is the only place where students get to be VCs for the day. 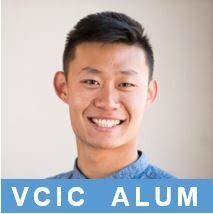 Students play the role of VCs who have around $100MM to invest in one of the startups presenting. 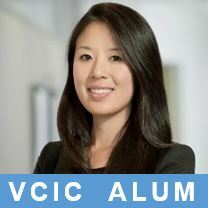 They’ll be assessing the investment opportunities and pitching an investment strategy to the VC judges. 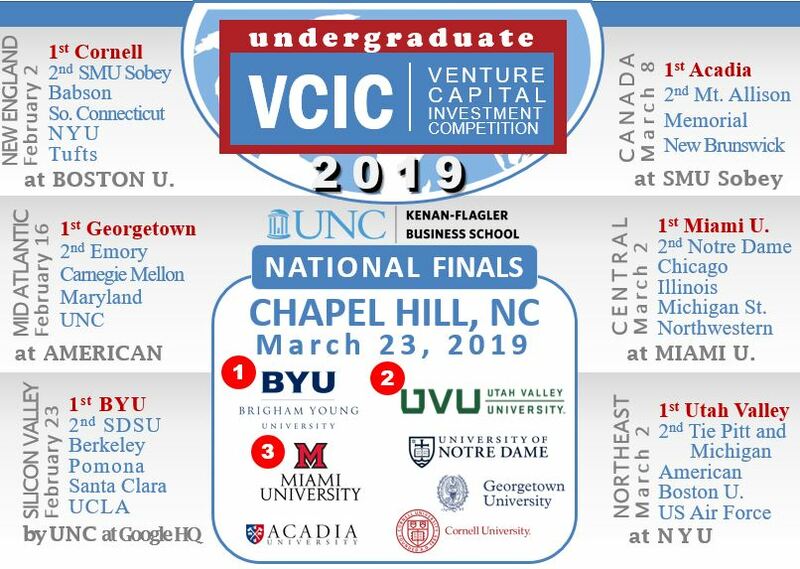 Entrepreneurs have the opportunity to spend a full day with our VC judges with the bonus of great feedback from great students, many of whom represent student-run venture funds. 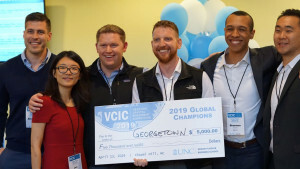 You might also win “Startup of the Year” for the region. 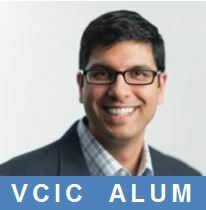 Our judges are venture capitalists, who come to VCIC for the opportunity to reconnect with their alma maters, network with other VCs and get a peek at some early stage startups as well as bright students. 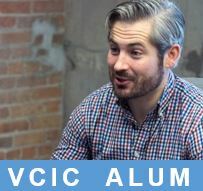 Innovative corporations support this one-of-a-kind event. 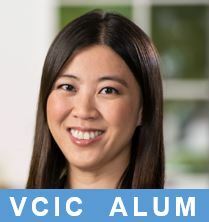 VCIC HQ provides all the materials you need to run your own internal VCIC or a regional finals. 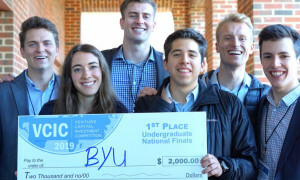 Past participants are encouraged to come back and pitch or judge.